When women get out and hit the road or mountain trails, they apply their own brand of strength, agility and natural athleticism to the challenges of the outdoors. The right gear can help you conquer many obstacles, whether you are a casual walker or a serious hiker. 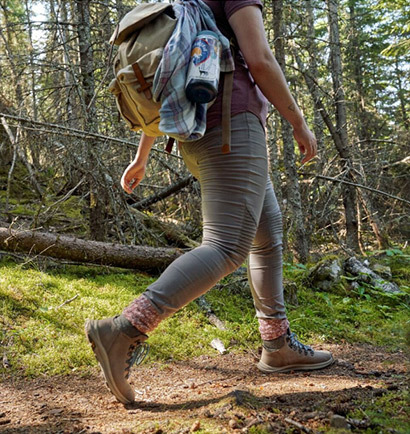 This is why the women's collection from Merrell includes all the right shoes and outdoor gear and apparel for maximum protection and comfort. 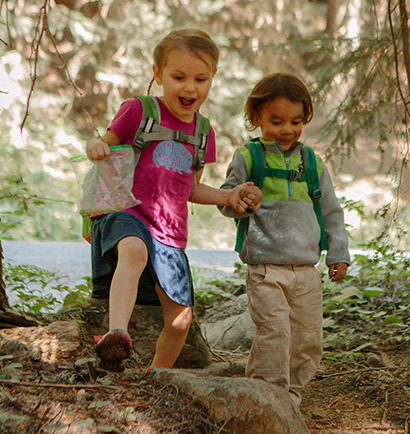 In addition to footwear like shoes and boots, Merrell has the right tees, tanks, pants, skirts, socks, insoles, beanies, and backpacks. 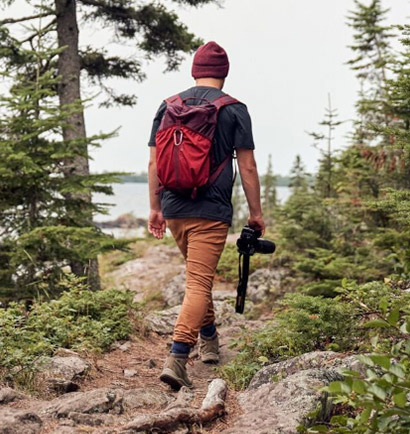 Your gear does not necessarily define your outdoor lifestyle, but it can enhance your experience and make it much more enjoyable. You want to protect yourself from rain, wind and rugged terrain, and Merrell has the M Select™ technology to help strong women flourish in the outdoors. Moisture wicking fabric, M Select™ GRIP and GORE-TEX® are just a few examples of the amazing technologies that are built into Merrell outdoor gear. Women can accomplish great things in nature, and our gear can help. Enjoy the journey, but make sure the right gear from Merrell comes along.